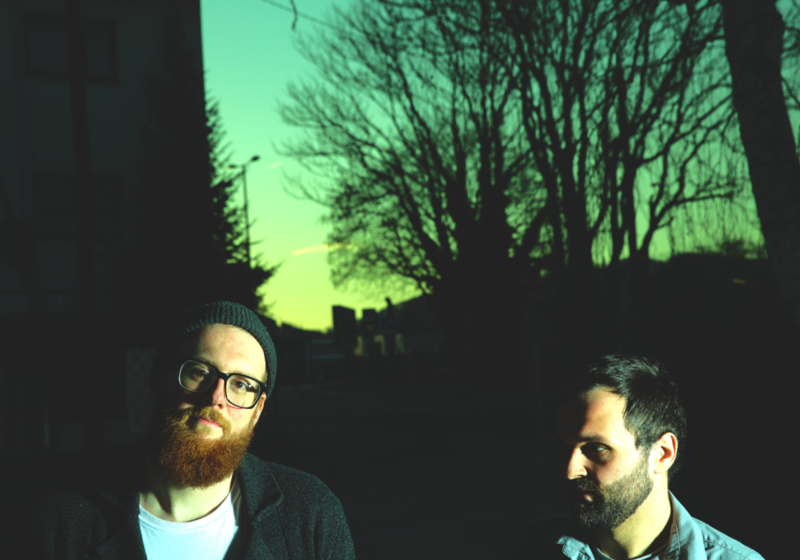 Baguette is the love story of two guys from Graz Austria who like to turn up and make music together. 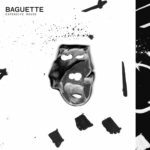 After 12 years of working together in all kinds of different groups, Philip Prugger and Manuel Finster started Baguette in 2013. With a drumkit, a properly distorted guitar and some swanky vocals on top (or on the bottom) of it, they try to wreck it as good as it gets. sexysexy123 is the debut ep of the band and was released on Numavi Records in late 2014. When they play live, they’re a trio. Mr. Leszek stands side-stage and provides glitchy visuals from VHS source material. Their debut album Oh!-Deu!Vre! was just released on Numavi Records.